What a weekend! Thank you to our over 400 volunteers for helping us bring the festival to life! Your dedication and commitment of time and energy power the Nannup bubble. The festival wouldn’t happen without you and we truly see each and everyone of you as part of the family. 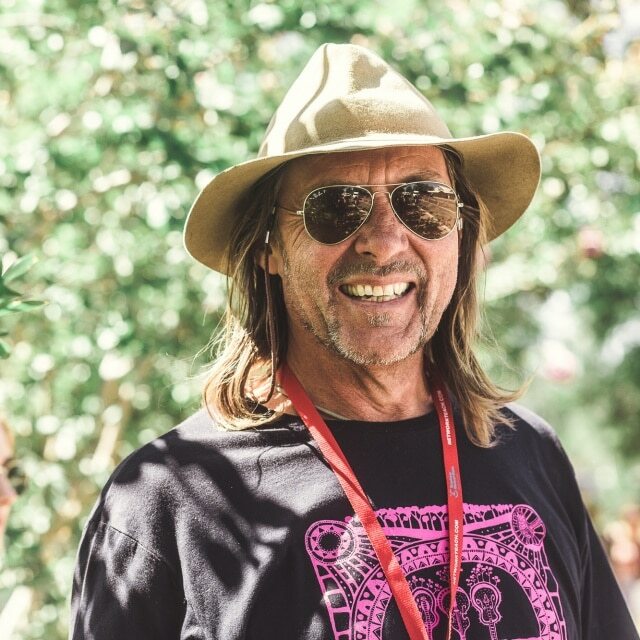 As a not-for-profit organisation the Nannup Music Club Inc. relies heavily on the generosity, goodwill and dedication of high calibre and enthusiastic volunteers to bring the Festival to life. The Committee and Staff are grateful to our volunteers and particularly those who come back year after year. 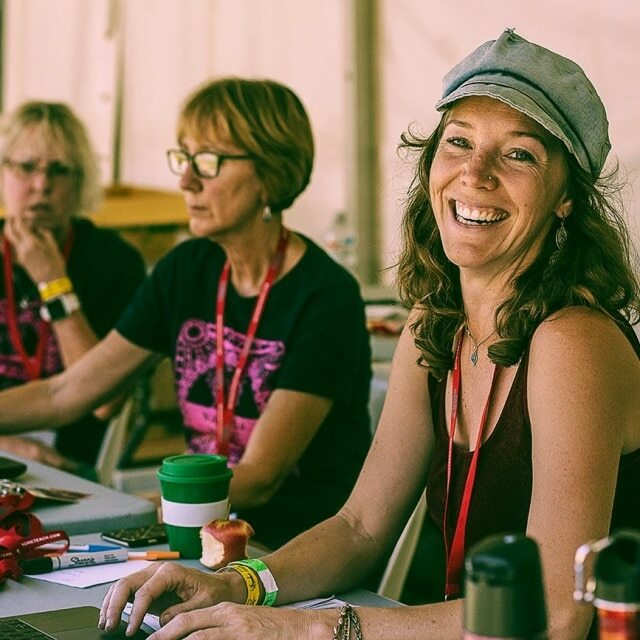 Volunteering for NMF is more than just a free ticket; it’s a welcoming to the Nannup Music Festival family. Do I need to complete any training to be a volunteer? No. You will be informed of your specific duties by email with your roster. You may receive further information from your Area Manager immediately prior to the festival. Some roles require particular skills or qualifications e.g. Working With Children Check, RSA or First Aid Certificate. If you have a particular skill that you feel will be of value to the festival, and it is not listed already, please note it in the comment box on your registration form. Do you accept Youth volunteers? There are a limited number of roles for volunteers between the ages of 13 and 17. Youth volunteers require consent from a parent/legal guardian and must bring that parent/legal guardian for initial check-in. You can register online anytime after registrations open in November each year. When will I know if my registration has been successful? 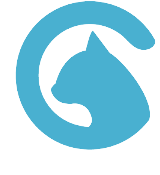 You will receive an immediate acknowledgement on submission of your online registration. Shift allocations are made by the first week in February and you can expect to receive notification of your specific shifts by email at that time. How many hours do I need to contribute? Is accommodation provided for volunteers? No. Volunteers are required to organise their own accommodation for the weekend. Please find info on accommodation here. Is there reserved parking for volunteers? No. There is no reserved parking for volunteers but there is plenty of free parking in Nannup during the Festival weekend for everyone. Roster allocation is done according to the information you provide on the online registration form. You are encouraged to provide as much information as possible to assist the Volunteer Coordinator to allocate appropriate shifts to you. Age limits apply in some areas. You will be asked to provide your age during registration. To assist in the smooth running of the festival, it is likely you will be allocated to the same position for more than one shift over the Festival. Volunteers who are not available for setup and/or pack down should expect to do be allocated at least one Sunday shift and one night shift. How do shifts and the free weekend entry actually work? 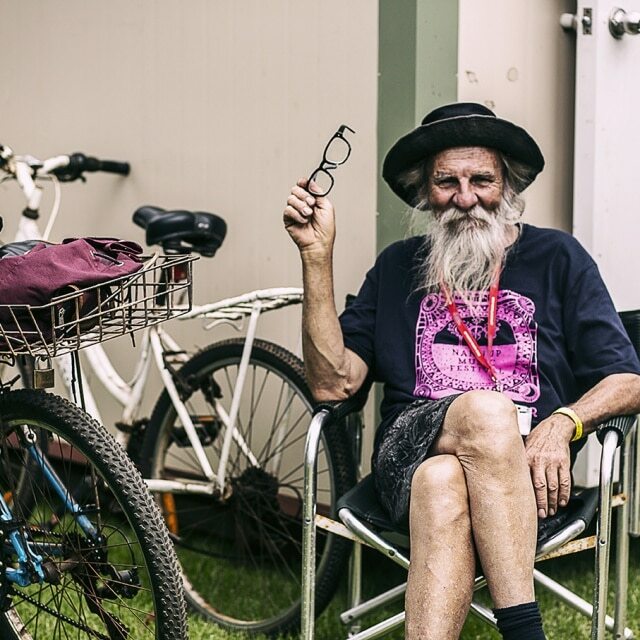 On arrival at Nannup Music Festival you are required to check in at the Volunteer HQ. The Volunteer HQ will be open for check-in from 9 am on the Friday of the Festival. The Volunteer HQ will be open from 9 am to 9 pm on Friday and from 7 am to 10 pm on Saturday and Sunday. All volunteers must check-in at least 1 hour prior to their first shift. If for any reason you are held up please contact the Volunteer Coordinator. Upon check-in you will be asked to confirm your details (as per your online registration) and to check your roster. You will then be provided with your wristband which gives you full weekend entry to all ticketed venues throughout the Festival. Thereafter, you will need to report to the Volunteer HQ at least 15 minutes prior to each shift to receive specific instructions about your duties, allowing time to make your way to your post. At the end of each shift, you will be required to return to the Volunteer HQ to sign off. If your replacement has not arrived by handover time, please advise the Volunteers on duty at the Volunteer HQ. Where do l report if I have shifts allocated prior to Friday? The Nannup Music Club premises at 20 Brockman St is the base for all pre-festival shifts. Can I wait to volunteer at the Festival? If you do not sign up early we can’t guarantee that you will (a) be able to work in your preferred area, or (b) that there will be enough shifts remaining in any area to make up the hours you need to qualify for free entry. There are sometimes shifts that need to be filled across the festival due to illness or no-shows. Please head to the Volunteer HQ and ask what’s available. If you have already purchased your weekend ticket and undertake the required 9 hours, you will qualify for a free weekend ticket for next year’s Festival. Can I get discounted tickets for my friends and family? No. There are no discounted tickets available to friends and family of volunteers. But they could volunteer too! Can my children accompany me on shifts? It is generally inappropriate for children under the age of 13 to accompany a parent during a shift. Youth Volunteers may be allocated the same roster as a parent at the discretion of the Volunteer Coordinator. What should I do if I cannot attend the Festival after all? 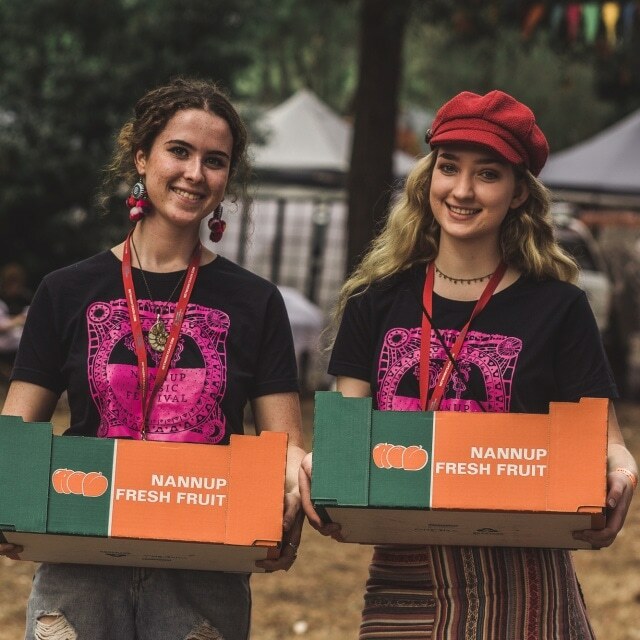 Nannup Music Club Inc. is a professional organisation and a lot of people put in a lot of effort to make the Nannup Music Festival a success. Most of this work is also undertaken voluntarily. We realise that things may crop up ‘last minute’ which might prevent you from attending. If you find that you can’t make the Festival it is your responsibility to cancel your shifts. Please contact the Volunteer Coordinator at volunteers@nannupmusicfestival.org as soon as you possibly can so that a replacement can be found. 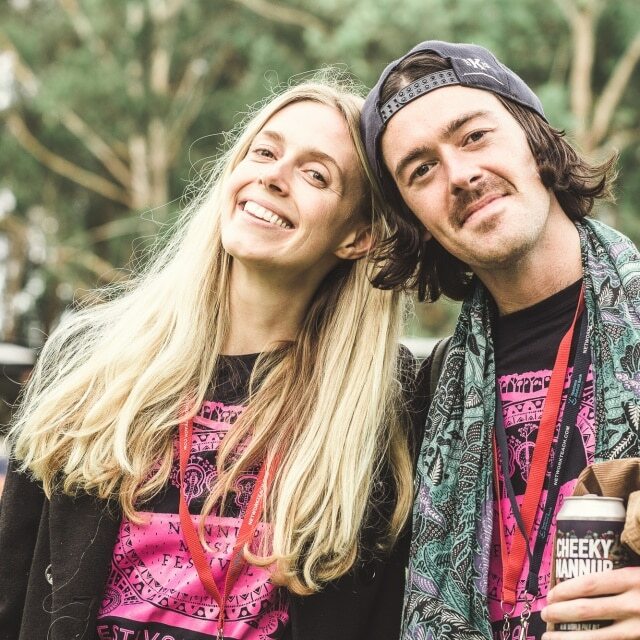 Volunteers who don’t cancel in advance and simply don’t turn up can significantly undermine the smooth running of the festival. This will affect any future application you may make.